Basketball was invented in 1891 when Canadian, James Naismith, a physical education director at the YMCA in Springfield, Massachusetts, took a peach basket and a soccer ball indoors so young people could have a game to play in the winter. By 1893, the game had changed slightly and the peach baskets were replaced with iron hoops. 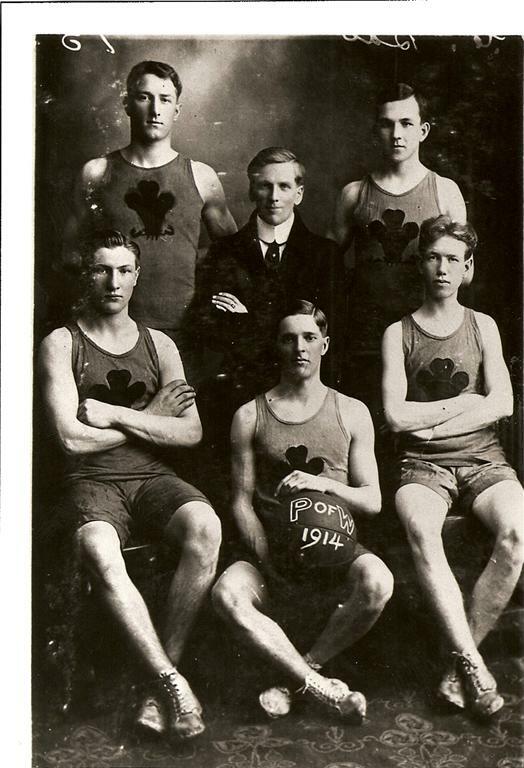 Only ten years later, the first game of basketball was played at Charlottetown’s YMCA on December 12, 1903. The Abegweits and the Victorias played against one another with the Abegweits becoming victorious, beating their opposing team 10-4. By 1906, the game had become very popular and teams from Academic institutions, business colleges and professions were playing one another at the local YMCA. The game had even crossed gender lines in Charlottetown and became popular with local women and girls.